Q. What security measures does Azure offer? Microsoft designs its software for security from the ground up which helps ensure that the cloud is resilient to any attack. They use an “assume breach” stance as a security strategy, which is a strategy that works exactly the way it sounds where you assume a breach has already happened. There is also a global incident-response team which works around the clock to fight off any attacks against Azure. Azure also encrypts communications and operational processes which enhances the security of customer data. For data that is being transported, Azure uses industry-standard encrypted transport protocol between devices and datacenters, as well as within the datacenters themselves. For data resting in the cloud, Azure offers a wide range of encryption capabilities up to AES-256. Azure Active Directory secures access to your data in on-prem and cloud applications. Combining core directory services, advanced identity governance, security, and application access management create a service which is pivotal to the security of Azure. Q. Do I need to augment Azure’s standard security capabilities? A. No, there is no need to augment Azure’s standard security capabilities. Azure offers specific recommendations as well as other partner solutions for what Microsoft believes is best for what you have built in Azure. For example, if you needed to comply with a specific industry regulation such as HIPAA, Azure would point you in the right direction. Q. Who’s responsible for backup? What extra precautions do I need to take? 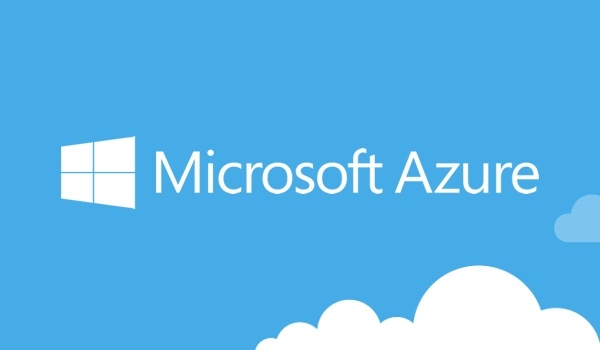 A. Azure offers simple and reliable cloud integrated Backup-as-a-Service (BaaS). It extends the on-prem tools with powerful tools in the cloud. Azure makes sure customer data is protected no matter where it is, while being sensitive to the requirements for where it is located. Azure Backup also works in a seamless portal with Azure Site Recovery, which offers minimal maintenance and cost-efficiency. There is no need to take any extra precautions when working with Azure, but if you still want to keep some of the backup off of the cloud, you can check out companies like Cohesity and Veritas, which work with Azure Cool Blob storage to keep some backups off the cloud.